It was one of China's most popular shows of 2018 - but it's now being pulled from TV screens across the country. 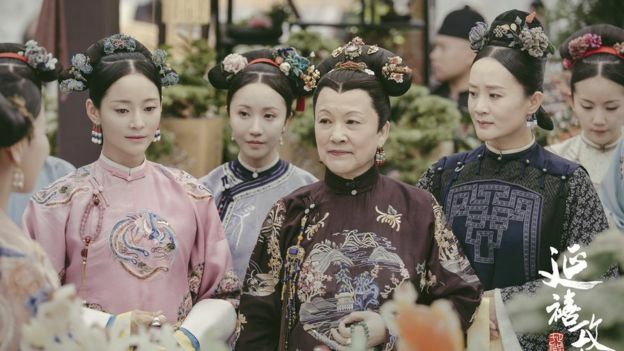 It all started when Theory Weekly - a title linked to state newspaper the Beijing Daily - posted an article criticising period dramas and singling out Yanxi Palace in particular. The shows are, however, still available on iQiyi, the place that Yanxi Palace was initially produced for and was first shown. 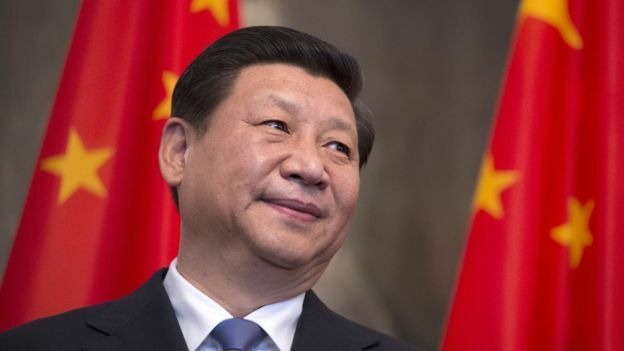 "For those who are overseeing those productions there should always some educational value or some promotion of Chinese cultural values or some sort of historical narrative that matter," explains Manya Koetse, editor-in-chief of What's on Weibo, a website tracking Chinese social media. Prof Zhu Ying of the Film Academy at Hong Kong's Baptist University told the BBC. "Censors tend to turn a blind eye to entertainment programs of frivolous nature. "But that's only until they become too popular and threaten social norms, morally and ideologically. Yanxi is a perfect example of such a show." 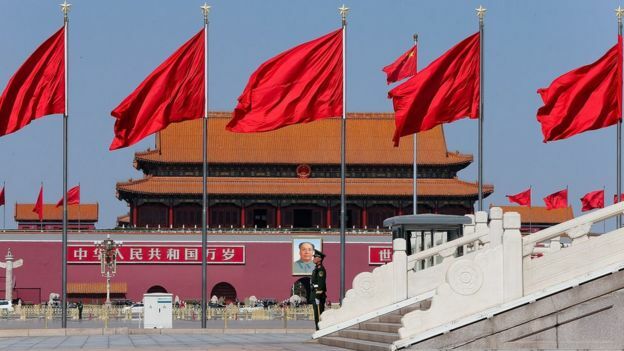 Given the popularity of Yanxi Palace, the Theory Weekly article unsurprisingly became a widely debated topic on the internet - and with most comments condemning the critique, authorities were as little pleased with the online debate as with the series itself. Both movies were successful in China and have received international praise - but they don't depict the version of China that Beijing wants to world to hear.